After taking two years to consult with athlete representatives and stakeholders across the Paralympic Movement, the Athletes’ Council’s first strategy aims to act as a guide to both athletes and the IPC membership as to how the IPC Athletes’ Council can build athlete leaders and ensure that the athlete’s remain at the centre of the Paralympic Movement. The Athletes’ Council Strategy “At the heart“ can be found here and for more information about the announcement, please click here! The IPC Athletes Council is an engaged group of current and retired Paralympians who are passionate about rep[resenting all international Para-athletes at the highest level of the Paralympic Movement and supporting them on and off the field of play.  For more information about the Athletes’ Council, please click here!